Obstetrical emergency care units offer pregnant women highly-specialized emergency care as a better alternative to traditional emergency room visits. 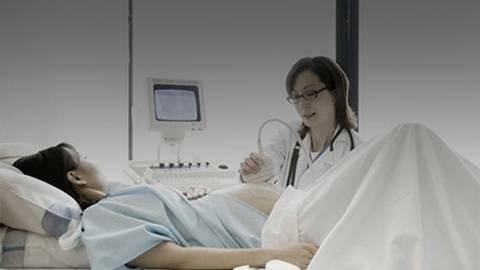 Obstetrical emergency care units offer pregnant women highly-specialized emergency care as a better alternative to the traditional emergency room visit. These units have been proven to increase patient satisfaction and improve emergency room wait time lengths. Where are they being utilized, and what are the barriers to implementing them nationwide? Host Renee Allen talks with guests Dr. Brian Gilpin, National Clinical Director of Operations for OB Hospitalists at Mednax National Medical Group, and Dr. Christopher Swain, Founder and Chief Medical Officer for Ob Hospitalist Group (OBHG). They discuss the benefits and challenges of obstretical emergency care units.